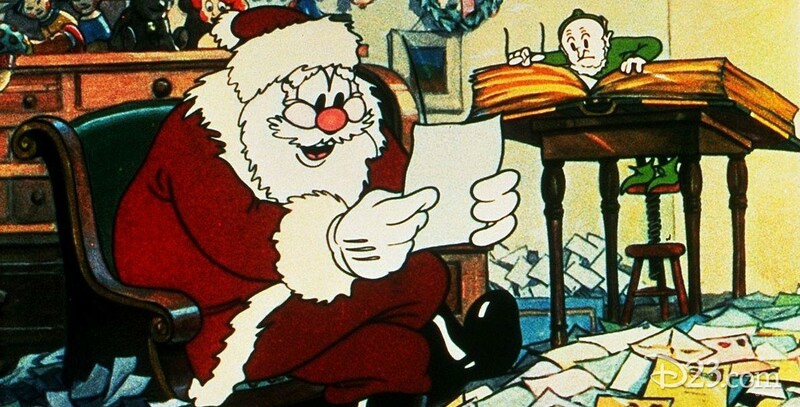 Santa’s Workshop (film) Silly Symphony cartoon; released on December 10, 1932. Directed by Wilfred Jackson. Santa is assisted by his elves in preparing for the famous sleigh ride on Christmas Eve. As the toys are finished, they come to life and march into Santa’s big bag. Its sequel is The Night Before Christmas (1933).